OCTAVIA E. BUTLER was a renowned African-American writer who received a MacArthur "Genius" Grant and PEN West Lifetime Achievement Award for her body of work. 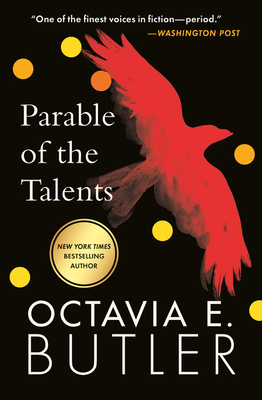 She was the author of several award-winning novels including Parable of the Talents, which won the Nebula for Best Novel. Acclaimed for her lean prose, strong protagonists, and social observations in stories that range from the distant past to the far future, sales of her books have increased enormously since her death as the issues she addressed in her Afrofuturistic, feminist novels and short fiction have only become more relevant. She passed away on February 24, 2006.